Glasspro India 2018, the International Exhibition for Flat Glass Processing, Products and Accessories was held from September 7 – 9, 2018 at Bombay Convention & Exhibition Centre, India. 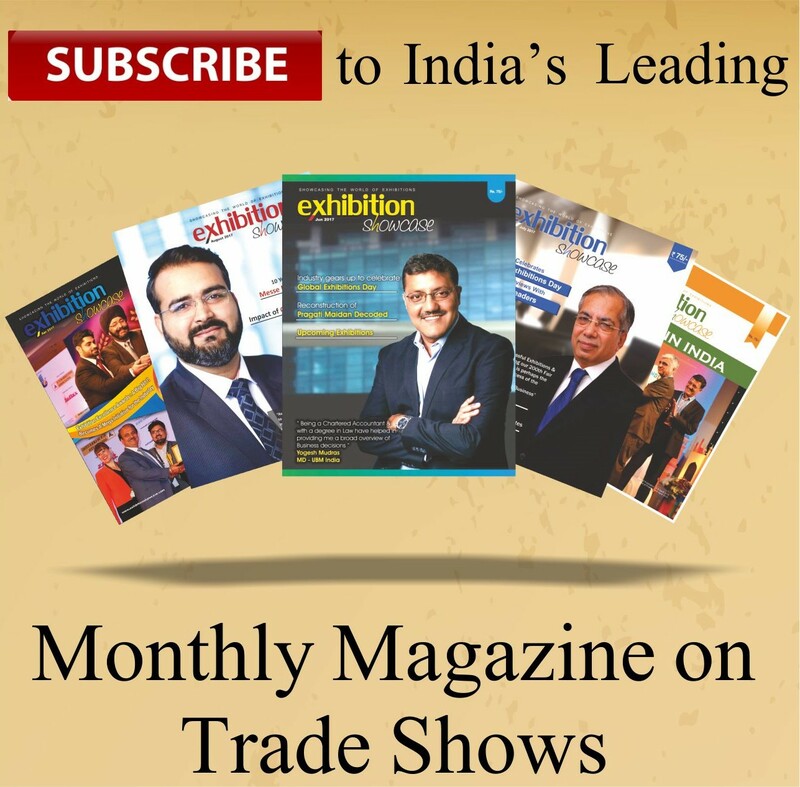 The event was co-organized by Messe Dusseldorf India and Glass Bulletin. The 3-day event brought together all the industry experts, professionals and technocrats related to flat glass industry in order to exchange ideas and to drive the sector forward. The 2nd Edition of glasspro India 2018, witnessed a participation of around 100 exhibitors from 5 countries attracting 4428 business visitors. The event emerged as a good platform for exhibitors to foster meetings and relations between the different players in the sector and reach potential clients. The event included distinguished dignitaries such as Gyan Madani, Chairman, Builders Association of India, Alice Zhou, General Manager, Mountain Glass, Vivek Dubey, Director, Gold Plus, Sudhir Arora, Managing Director, Techno Trade Link, George Zimmermann, Area Sales Manager, Hegla, Kalpesh Shah, Director, Gopal Glass Works, Mayuresh Shah, CMD, Gopal Glass Works, Rishi Gupta, Managing Director, Safex, Lyjulal Madhvan, General Manager, Gutal Trading and Vinit Kapur, Secretary of All India Glass Manufacturers’ Federation. With its unique blend of technologies, creativity and innovation, glasspro India 2018 provided visitors with technical solutions and keys to decipher and anticipate the challenges of the future. The visitors also got an opportunity to meet key industry players, professionals to expand their network and develop future business relationships. The key highlight of the event was the annual Glass Bulletin Awards; the 3rd edition of the awards organized by Glass Bulletin which is the most prestigious platform for the flat glass community in India. The award ceremony honoured the eminent personalities and stakeholders for their outstanding contributions and achievements made in the glass industry. The event received full cooperation from supporting associations such as AIGMF, CCPS, Builders Association of India, The Madras Glass & Plywood Merchants Association, Chhattisgarh Glass Association, Ludhiana Glass Dealers Association and Noida Glass Traders Association for the excellent execution of the exhibition. Glasspro India show resolutely focused on the future and aims to establish itself as the benchmark event in the flat glass sector.